After searching through the net and contacting publishers about updated release dates and cancellations i have come accross some detailed information which im sure all 360-HQ members will be interested in.. These cross-platform cancellations are probably the result of growing competition in the GTA-clone genre. GTA IV, The Godfather, and Saint's Row have a large amount of buzz and are probably scaring off less ambitious projects. 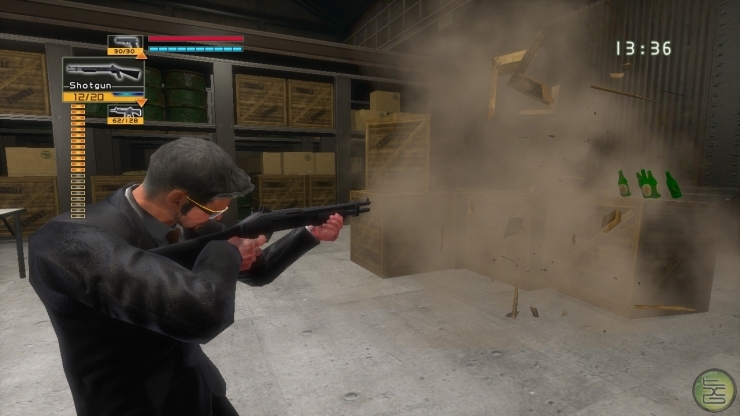 This GTA style action game begins with Al Pacino's character surviving the gunfight at the end of the movie, allowing the player to rebuild his cocaine empire. 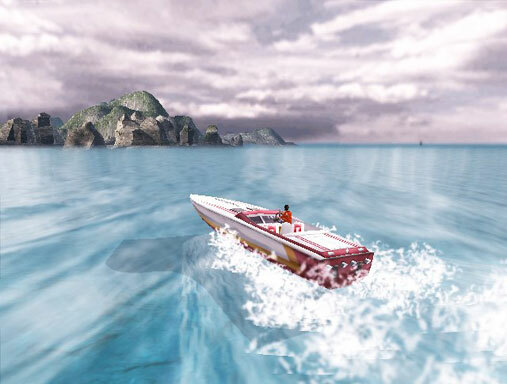 Development is nearing completion on the PS2, Xbox, and PC. The 360/PS3 versions have been cancelled although a PSP version has been added. 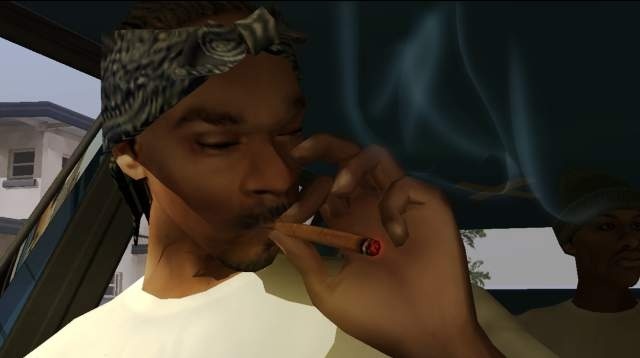 Another GTA clone this time starring the vocal talents of Snoop Dogg. Cancelled for both PS3/360 due to growing competition in the urban-action genre. 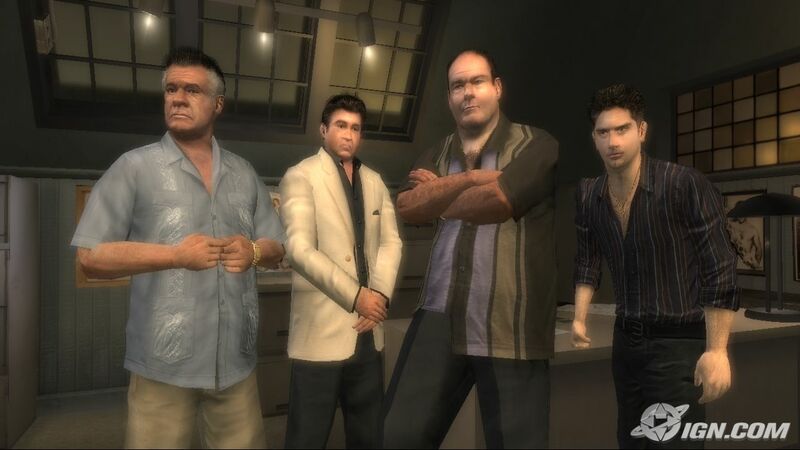 Based off of the popular mob drama on HBO, this action game was planned for release on PS2, PS3, and Xbox 360. THQ has cancelled the PS3 version due to lack of dev kits and cancelled the 360 version because it "didn't look all that much better than the PS2 version." This 360 exclusive features Hitman style assassinations in a futuristic city. Unfortunately because of numerous delays and an unimpressive media response Namco has decided to cancel the project. 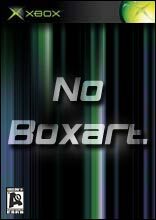 Always stay tuned to our Xbox 360 Games area for the most complete info on each specific title.. Our website will associate any forums topics, downloads, media (screenshots and videos), and other areas of the site with the title you are looking at.